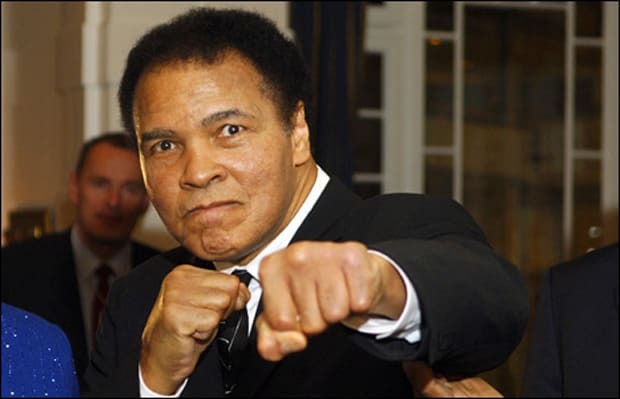 Ali was one of the first big money draws in sports. He made a ton of money and lost a ton by mishandling investments and trusting the wrong people. Muhammad finally smartened up and lent his name and image to certain companies. He's now pulling in a million a year through various endorsements and earned his money back plus interest. He has so much juice he negotiated with Saddam Hussein to free Americans during Desert Storm.